One stop shop for all your document translation services . 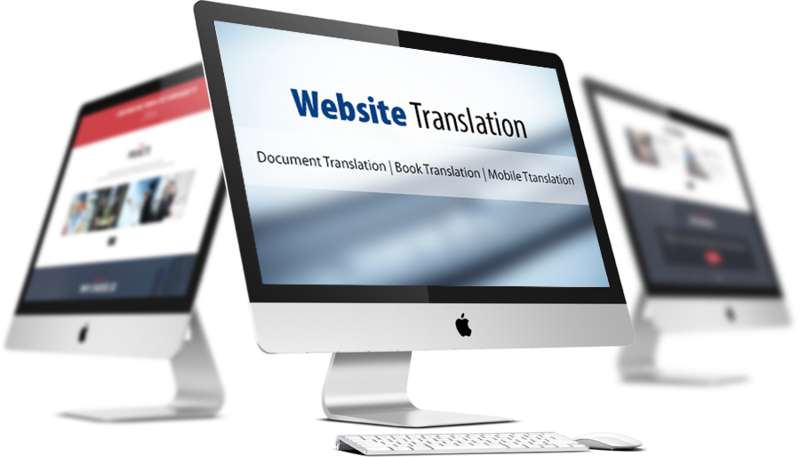 . .
Book Translation, Document Translation, Email Translation. Perfect Language Solutions provides high quality human translations with certified and experienced native translators. We assure you the utmost accuracy possible. We have a great team of ethical and professional native translators for over 100 languages. We have a keen eye for details and all your requirements are considered in all our language services. Our clients are valuable for us. Therefore, accuracy, on time delivery and cost effective method are ensured in Perfect Language Solutions. The translated content is double checked for errors and delivered in the requested format. We offer support for your project for three months after the project is delivered and are happy to make changes if the client is not satisfied. Perfect Language Solutions does not subcontract any jobs. We definitely get the project done directly by our team of esteemed translators, proofreaders, editors, voice-over and subtitling artists, IT team, and managed by our project manager.